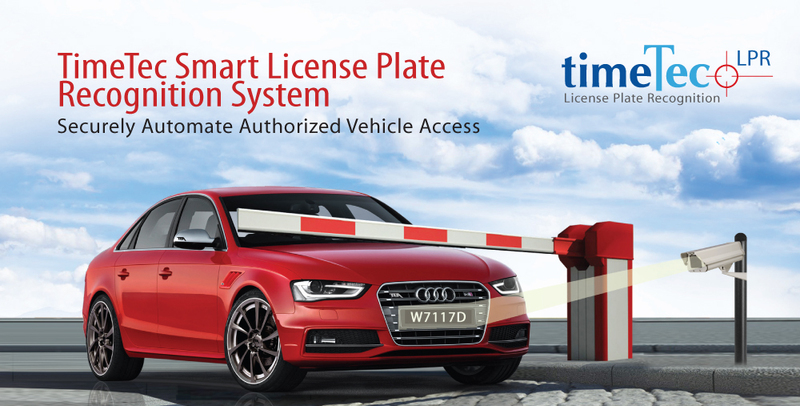 TimeTec Smart License Plate Recognition LPR or ANPR (Automatic Number Plate Recognition) is an ultramodern technology, incorporating Optical Character Recognition (OCR) technology and LPR camera to convert a scanned image into a readable alphanumeric text at a greatest accuracy. The system is designed to integrate with cloud-based TimeTec Visitor Management System and i-Neighbour Smart Community System to ease entries and exits of vehicles to an enclave. Pre-register authorized vehicles’ plate numbers to the system and when any of the authorized vehicles approaches the security barrier, it will open automatically and the system will record an audit trail for every single entry and exit. The TimeTec Smart LPR system is also formulated to capture visitor’s vehicle number plates as additional visitor information for extra security measure of a neighbourhood or an office building. TimeTec Smart LPR improves your quality of life, upgrades your safety, and provides you with convenience without compromising your sanctuary.